"The Boulevard" condop is a full service post-modern grand building with simplex, duplex and penthouse apartments. Many residences have glass-enclosed "greenhouse" rooms, walls of windows, herringbone floors, high ceilings, terraces, balconies and other details not found in most modern buildings. A gracious residence that recaptures pre-war urban traditions with a variety of layouts that combine light and space with modern convenience, comfort and flexibility. 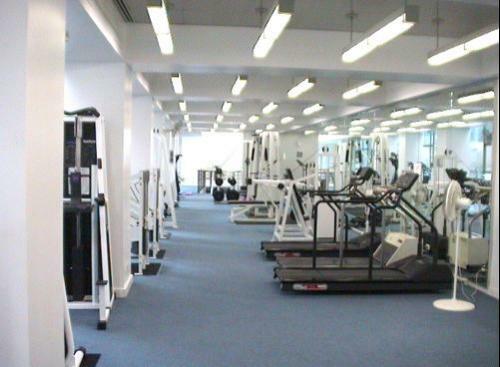 Building amenities include a two level health club with 75' pool, squash and racketball courts, steam room and sauna. Building features include, attended garage, two landscaped sundecks, a roof top solarium, duplex party room, children's playroom, six (6) elevators: (4 passenger, 1 freight and 1 to garage), laundry rooms on every floor, bicycle and storage rooms, a doorman and concierge. In Manhattan the boulevard is Broadway. Everything happens on "The Boulevard." 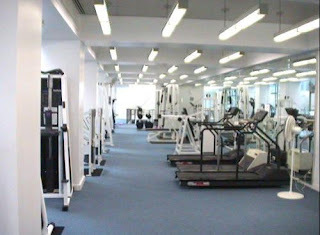 Located in the center of the best of the Upper West Side at 86th St. and Broadway. 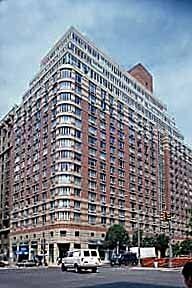 Click here for available listings in The Boulevard or any other Manhattan building.